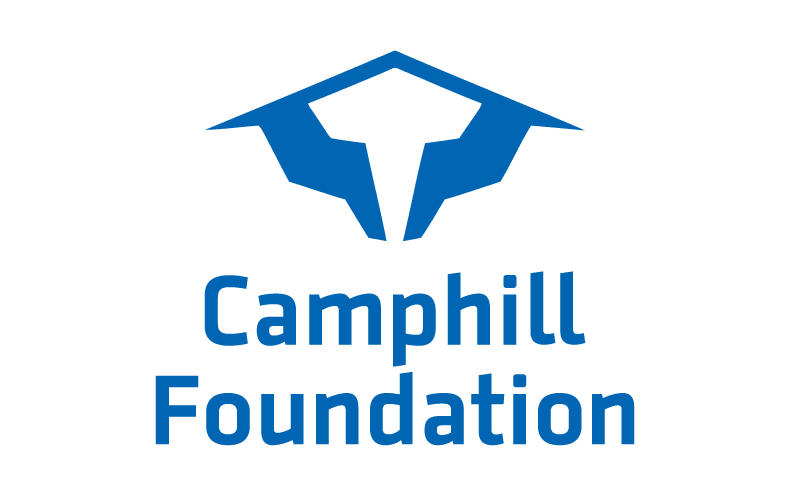 Since 1966, Camphill Foundation has provided over $4 million in strategic grants and $3 million in low-interest loans to Camphill communities, while stewarding an endowment that has grown to almost $10 million. Providing the “bricks and mortar” needed for growth and well-being of our communities and the quality of caregiving. Building and protecting the distinctive qualities of Camphill’s lifesharing communities and life-changing care with grants that strengthen coworker recruitment and retention. Increasing the effectiveness of Camphill Communities and the Camphill movement in North America by supporting strategic planning, leadership training, succession planning, and regional communication and activities. To learn more about each of these goals and how your generous gift can be earmarked for any one of them, please contact us. Click the graphic above to learn more about the impact of our grant making program since 1966. 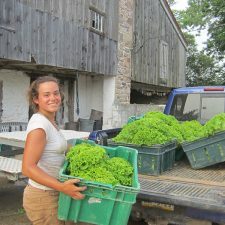 Second installment of a five-year grant to support the organization and advancement of Camphill Association of North America’s strategic priorities. Funding for first-year operating costs for a new Community Arts Phoenixville enterprise. Funding for development office resources, including salary support. Support to provide coworkers with CQL-recommended training in nonviolent crisis intervention. Funding for professional development and coaching for fundraising and leadership staff. Funding for start-up costs associated with transitioning the Camphill Correspondence publication from the United Kingdom to the United States. Contribution to the village’s capital campaign for construction of its new Town Center. Funding for the addition of a deck, mudroom, and restroom to the community’s pottery studio space. Contribution to the Master Plan Fund to be used for critical housing renovations. Funding to purchase new hay baling equipment for the community’s farm. Funding to purchase a walk-in refrigerated cooler to store weekly food donations from local farms. Funding to support urgent renovations of the community’s school building. Funding for an electrical upgrade in the community’s hay barn. First installment of a five-year grant for operating support of the Academy’s community-based hands-on coworker training program.  Second year of a three-year Research Fellowship for a qualified doctoral student to support research on the Camphill movement and the research activities of Camphill Academy. Travel costs to send a delegation of coworkers and villagers to the Whitsun Festival, a major international Camphill conference. Camphill Foundation only accepts grant requests from existing Camphill communities and affiliates. If you are interested in aligning your organization more closely with Camphill, please contact us. Download our Grant Application Form. After downloading, please re-save your blank application on your computer and be certain to fill in your saved version. You will not be able to save changes if you work from the form that opens in your browser window. Please complete and submit this form for any prior year’s grants before applying for a new grant. After downloading, please re-save your blank application on your computer and be certain to fill in your saved version. You will not be able to save changes if you work from the form that opens in your browser window. September 30, 2018: Prior year’s grant progress report must be submitted in order to submit grant requests in 2018. October 31, 2018: Requests received by this date will be reviewed by the Grant Review Committee in November. November 15 – December 31, 2018: Requested clarifications and updates must be submitted. January 17, 2018: Grant Review Committee reviews requests and makes suggestions to Board. Round one grants are approved. January 20 – 30, 2018: Grant applicants are informed of decisions. February 1 – April 15, 2018: Camphill Foundation consults with communities regarding round two grant proposals. Updates and revisions are accepted through mid-April. Round two are grants announced.